Whether it be mysterious records or commercial releases, new music from Aphex Twin has been in no short supply as of late. Now, the electronic music icon seems to be hinting at something else with a June arrival date. A snippet of new music can be heard as part of a teaser trailer uploaded to Richard D. James's Twitter account today (May 25), with the clip featuring the date "03/06/17." An accompanying link takes users to a password-protected web page hosted by online radio station NTS. 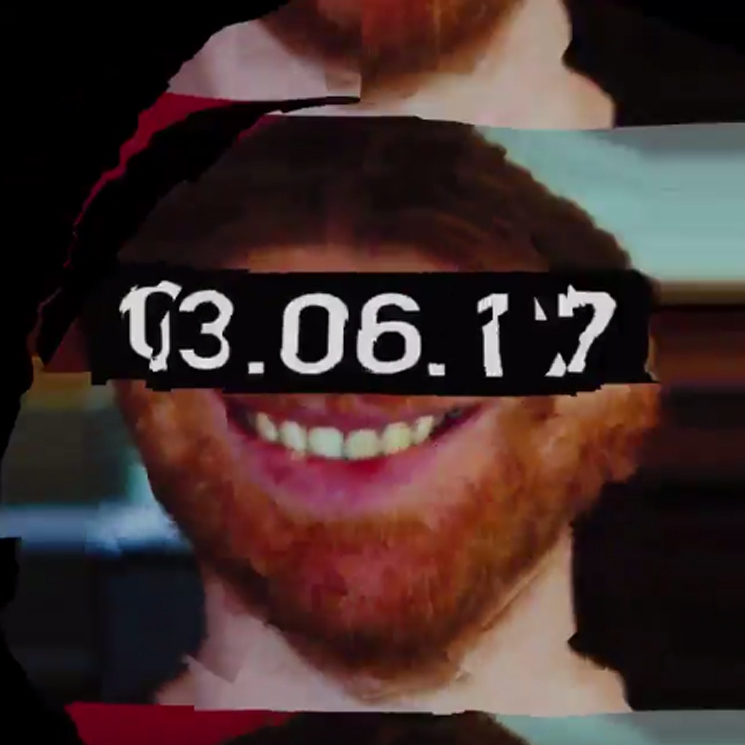 UPDATE (5/30, 11:30 a.m. EDT): It turns out that Aphex Twin was hinting at his first-ever live stream, which will be hosted on the NTS site on Saturday (June 3). It will feature his headlining set at Field Day in London. An earlier teaser posted Tuesday (May 23) bore the NTS logo and was accompanied by a warped vocal snippet of Chuck Roberts's "My House." You can find both teasers below.